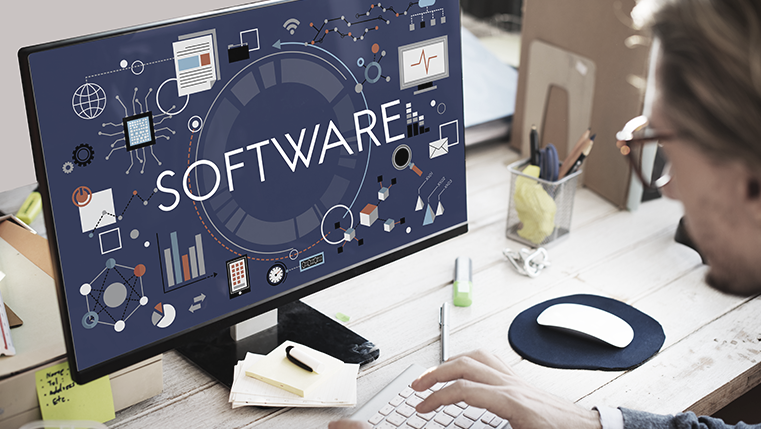 If you are the training manager or project manager responsible for implementing a major software roll out, you could consider using eLearning courses with simulations as they are the best way to train learners to use software applications. Let us see why courses with simulations work best for software applications training. Training a large number of employees on a new software application or upgraded version of existing software program, effectively and within a short duration of time is possible with online training. Creating online training programs with simulations is cost effective with the advent of various software tools, such as Captivate and Camtasia. Simulations allow learners to experiment in a simulated setting, without disrupting the actual software. Software tools have screen capturing capability. This enables capturing and recording whatever appears on the screen. A ”watch-try-do” strategy can be employed, where learners can see steps involved in the program, try the same with online guidance and finally, attempt to work on their own to reinforce learning. Learners, thus develop hands-on experience; working with software programs. Simulations provide opportunities to engage learners as they get to learn in an interactive environment that is close to the real life situations. Transfer of knowledge to the actual job tasks becomes easier and efficient. Simulations can be included in eLearning at different levels, depending on the levels of interactivities that the course requires. The objective of including simulations is to ensure that the end-users do not make serious mistakes while handling live applications; which could result in loses for the business. In addition, it also aims at providing a great learning experience to the learners. To view a demo of simulation, click on the link below.